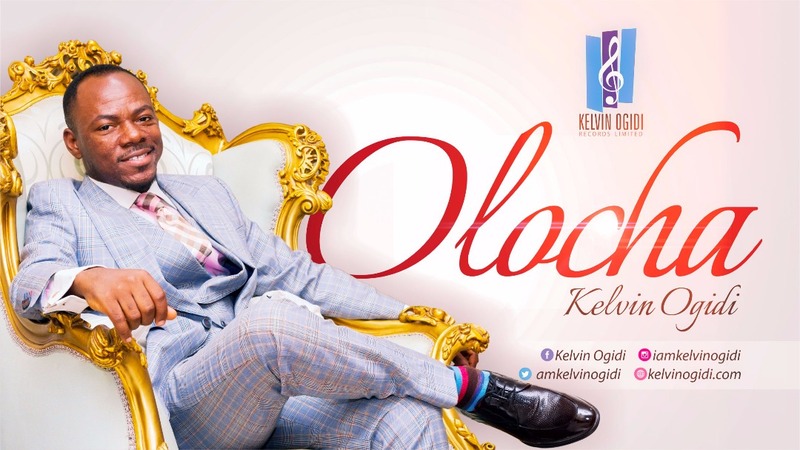 OLOCHA is a song of victory, a revelation of the finished work of Christ on the cross. ‘HE BROKE IT’. This is interpreted as the breaking of the curse on the cross by Christ to redeem us.